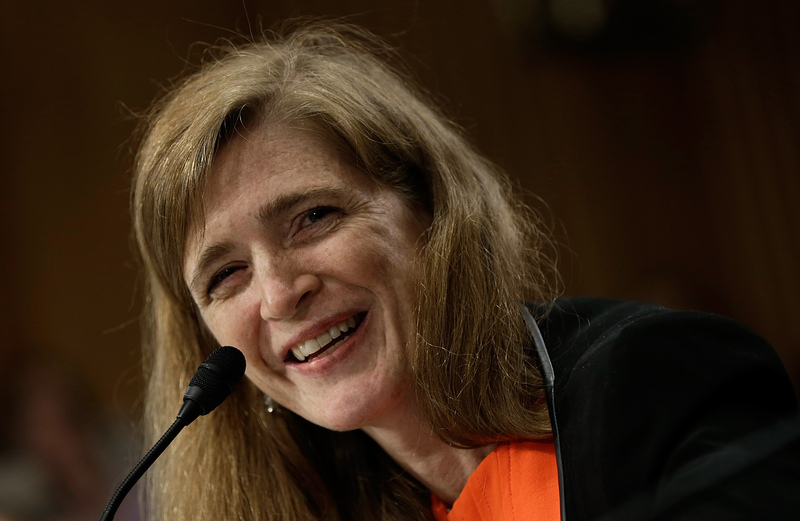 It's official: the Senate voted 87-10 to confirm Samantha Power as the next U.S. ambassador to the United Nations. The 42-year-old Power only needed 51 votes for the go-ahead. The Pulitzer Prize-winning Power, who's served as a foreign policy adviser to President Obama, slides into the position vacated by Susan Rice. Back when Power was nominated, Katherine Johnson put together something of a Power Primer for you: Here's what you need to know about your new U.N. Ambassador.